Claritas, a marketing leader that helps companies find and win their best customers has launched P$YCLE Premier, the next-generation version of P$YCLE, a trusted segmentation resource for the financial services industry. P$YCLE Premier can provide proven improvements in lift, or measured improvement in reaching best customers, by 5-7% over the previous P$YCLE model by allowing even more accurate, privacy-complaint targeting of potential customers across 60 consumer segments, using enhanced big data sets. The P$YCLE Premier product takes the powerful household demographic and behavioral data the original P$YCLE model was built on and enhances it with big data insights that embrace more accurate correlations to net worth. The two key big data insights center around Property-level Home Value & Property Characteristics and Technology Usage & Behaviors. The single largest asset of the average American household is the equity in their home, providing a strong correlation between home value and net worth. The inclusion of this data allows a more precise use of property value as a predictor of wealth and financial behaviors. 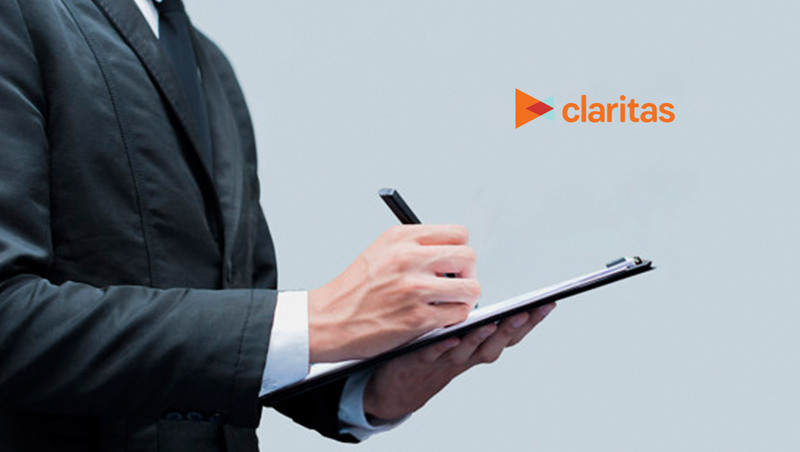 In addition, the Claritas Income Producing Asset Indicator data set previously ended at $2 million and greater. With P$YCLE Premier, it is now extended to $3 million+, which helps financial services clients better understand key distinctions in high affluent segments. Read More: Syndigo Acquires Content Analytics, Inc. Equally important is that the new big data model offers clients a meaningful measure of technology use that identifies the extent to which a household has embraced technology. There is a significant correlation between technology adoption and net worth. By tapping ethically-sourced data from 95 million households and 400 million devices, P$YCLE Premier’s technology model helps marketers understand hundreds of technology-related behaviors, including use of certain devices for specific tasks and the precise activities engaged in by the household across various devices and channels. P$YCLE Premier is a ready-to-activate data set that can be fully and immediately connected across the entire online and offline marketing ecosystem. It is the newest product in Claritas’ suite of closed-loop solutions that help companies identify their best customers, engage and deliver those customers when and where they want to be engaged, and optimize those engagements with remarkable precision in real-time. Webster First, a regional full-service banking system in Central and Eastern Massachusetts, is already using P$YCLE Premier to refine its marketing strategy, ad buys and creative for 2019 based on the new lifestyle segments and technology usage data. Critical to the P$YCLE Premier equation is that all data is voluntarily shared by respondents through first-party original research and trusted third-party sources. This means no personally identifiable information (PII) is included so the data is highly compliant with today’s Fair Lending regulations.